If you’ve got oral thrush, scraping your tongue won’t help get rid of the infection. At best, your doctor may scrape the lesions to get a better diagnostic. At worst, scraping them off yourself may result in bleeding and pain. Although, it is understandable if you want to remove the gunk off your tongue, as the bacteria is usually associated with a bad smell. Your best bet is to opt for a traditional antifungal treatment, adjust your diet, and always consult with your specialist. However, if you do wish to scrape – watch this video to properly clean and scrape your tongue. To keepg the amount of bacteria colonizing your mouth to a minimum. You want to use an AYURVEDIC tongue scraper. This specific scraper is ideal because the copper material kills bacteria on contact. 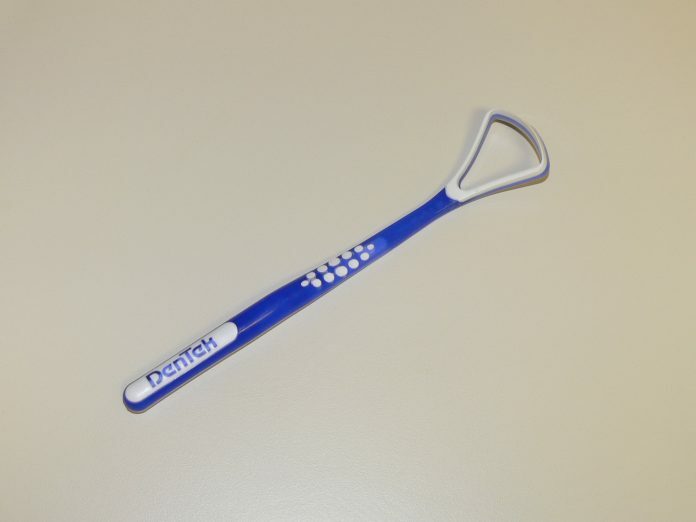 If you use a plastic scraper or steel material scraper, you risk re-colonizing the bacteria at a later time. Bacteria is known to live on steel and plastic surfaces for up to 6-8 hours! With copper, they die within minutes! Copper is the only surface metal with antibiotic properties. Scraping your tongue is not an effective way to cure thrush – if anything, you’re more likely to hurt yourself. As with all conditions, it’s important to get specialist advice. Consulting your doctor will help you get the best thrush treatment for your particular condition.